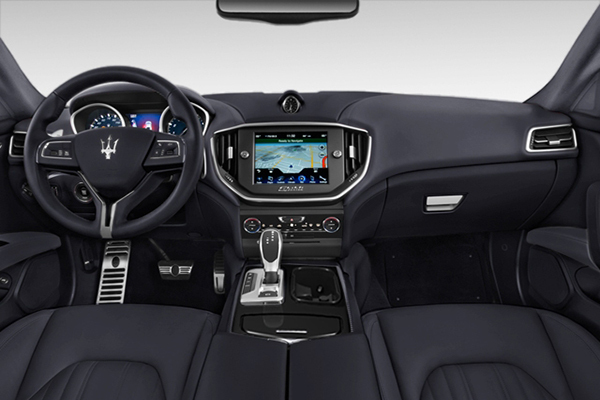 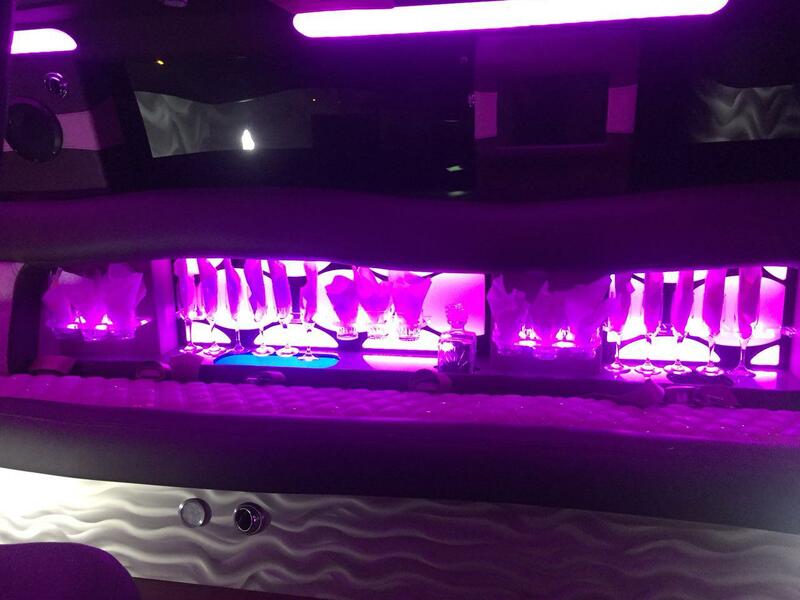 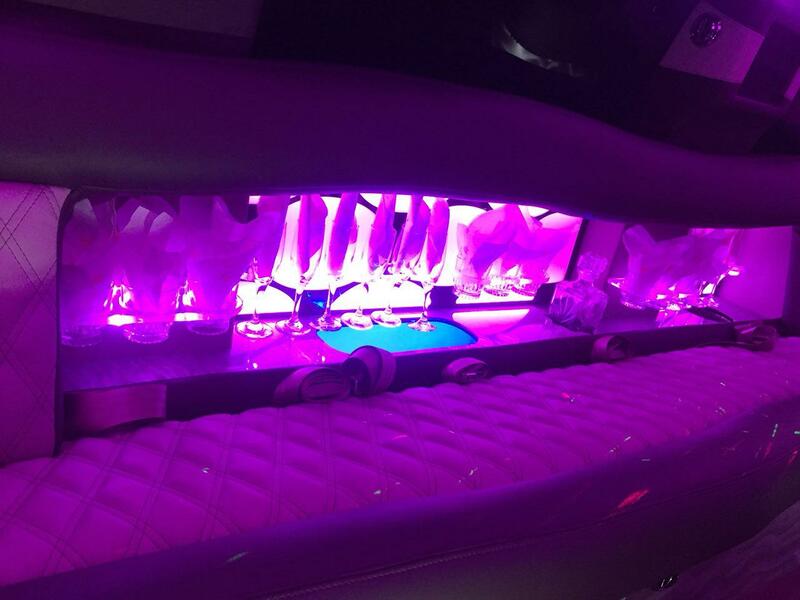 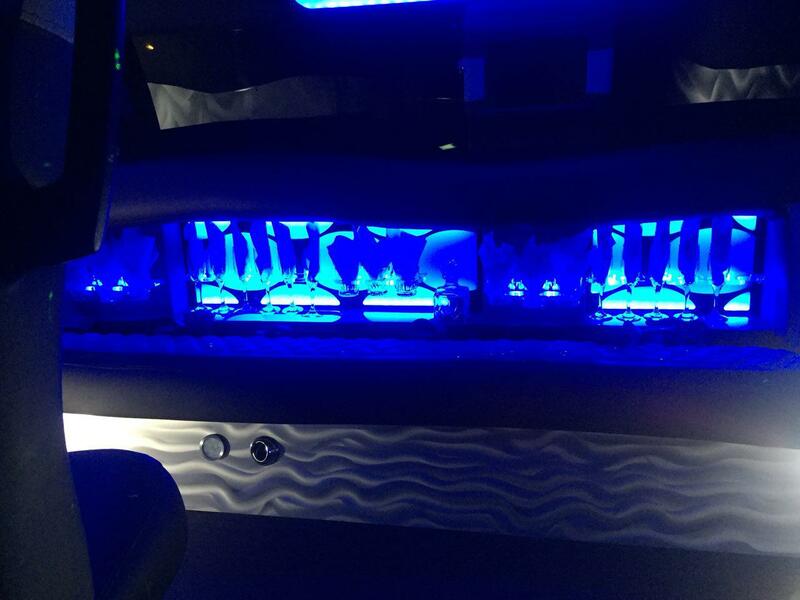 The Infiniti Limousine is suave and opulent. 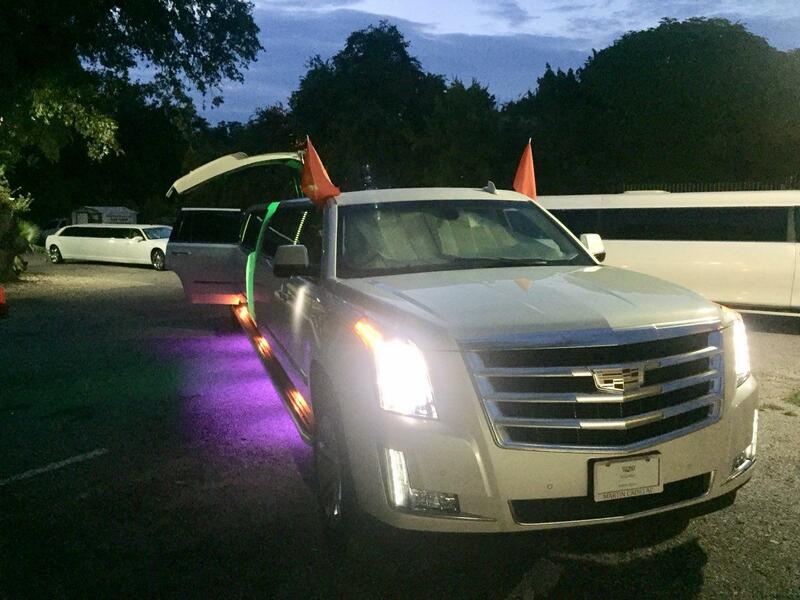 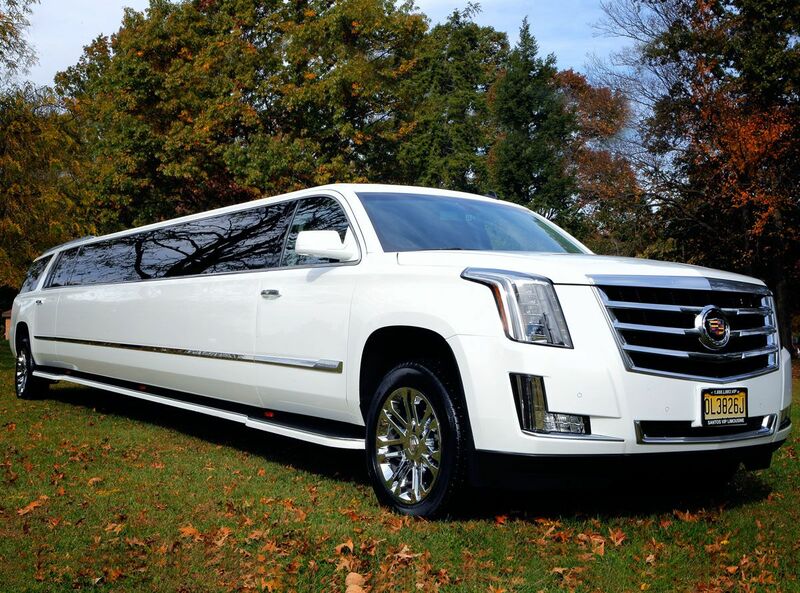 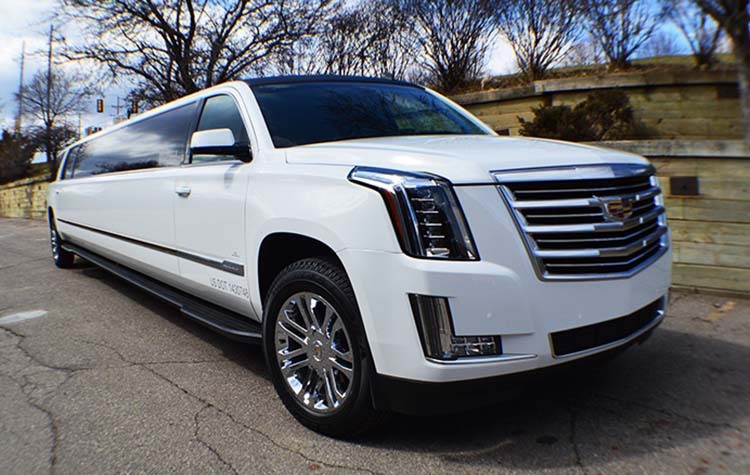 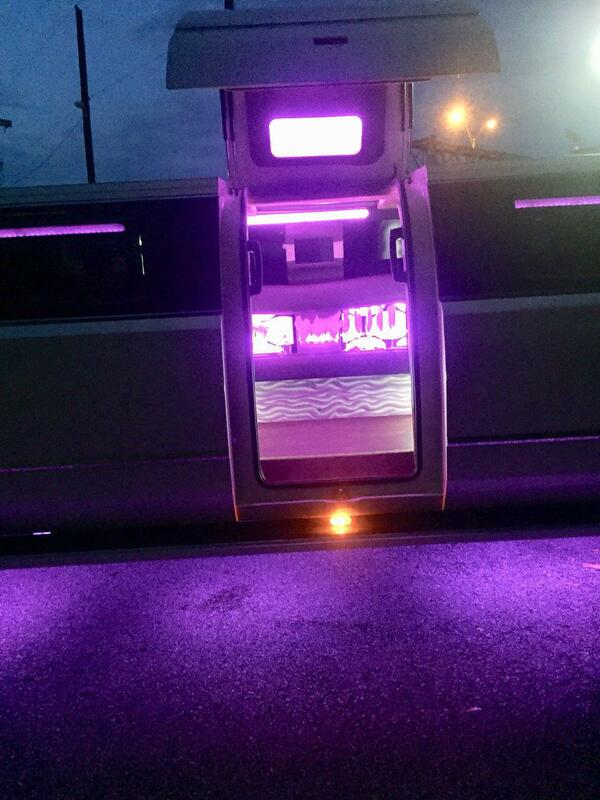 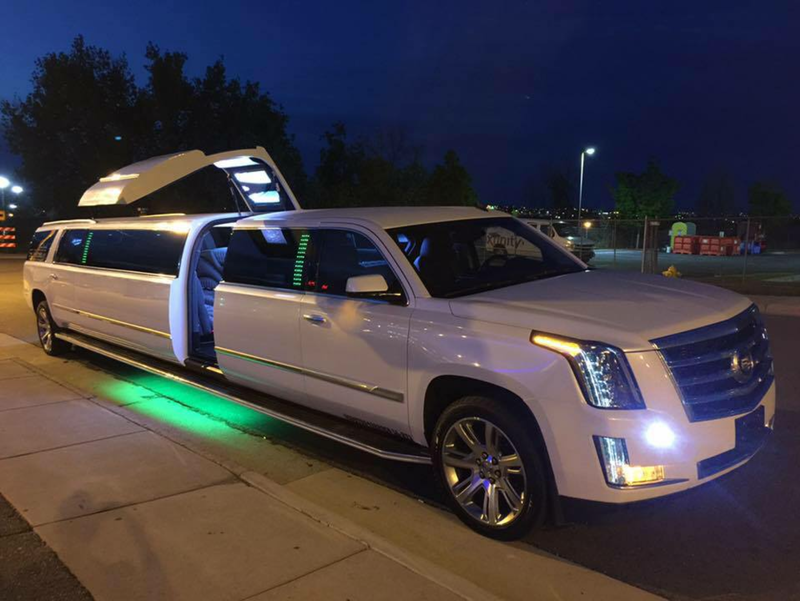 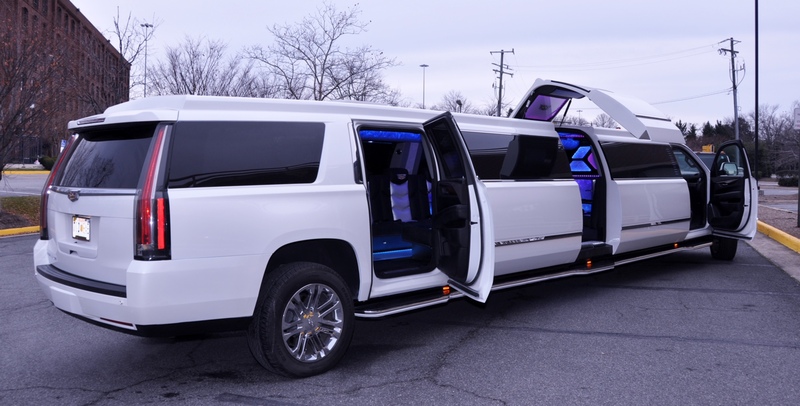 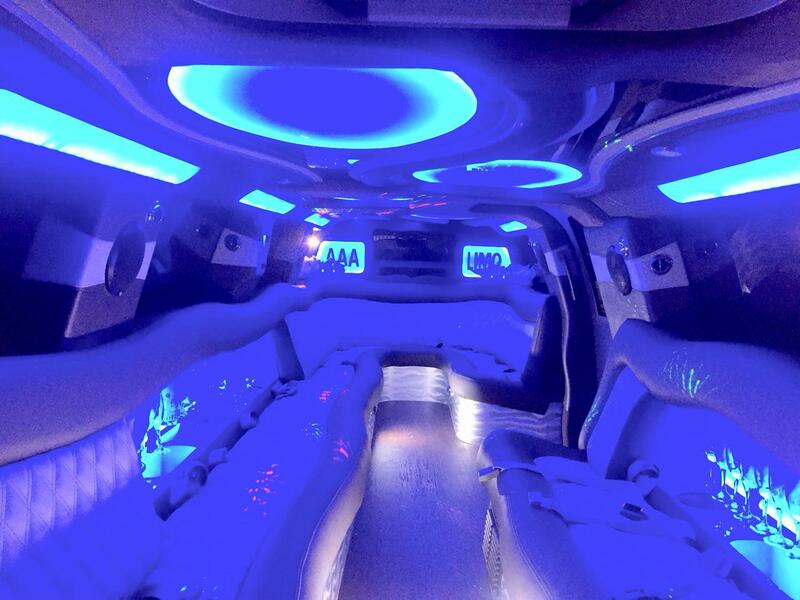 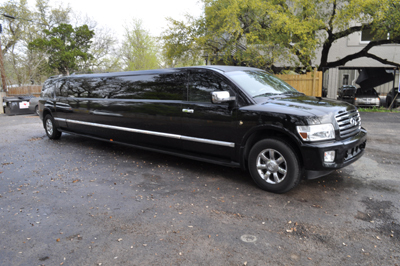 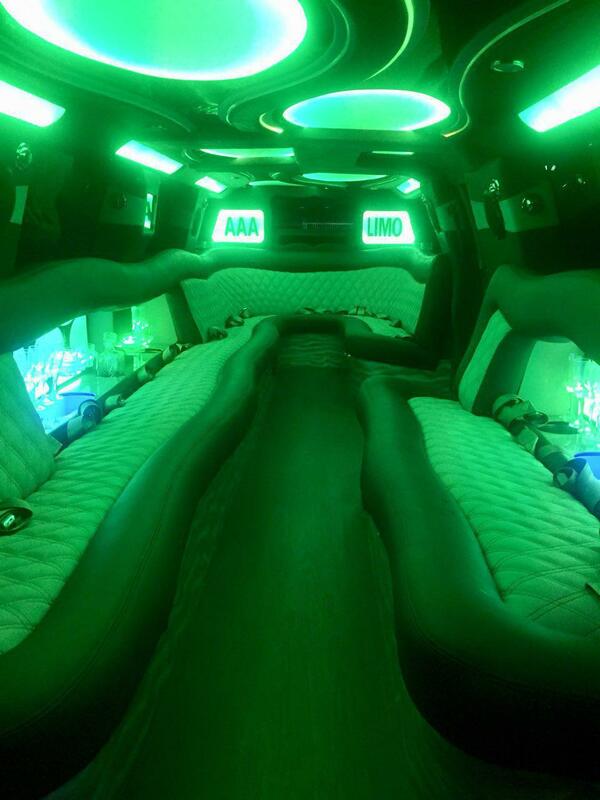 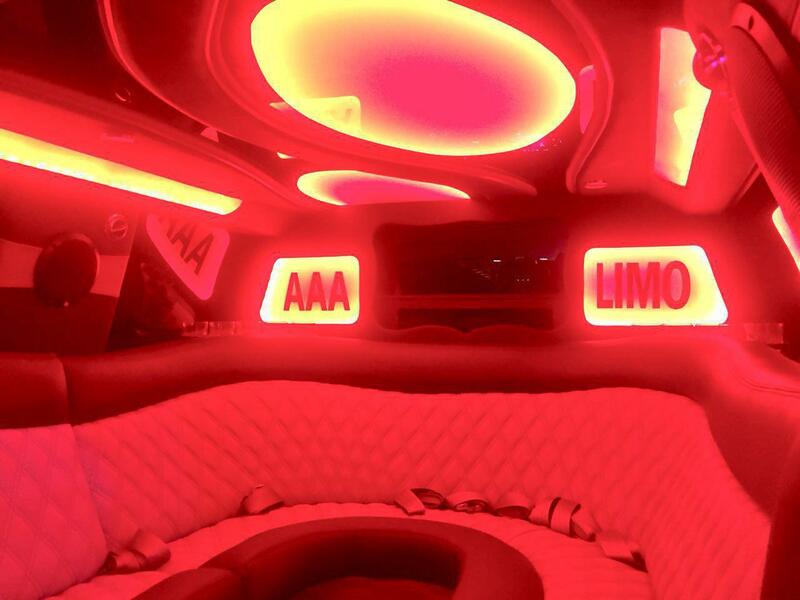 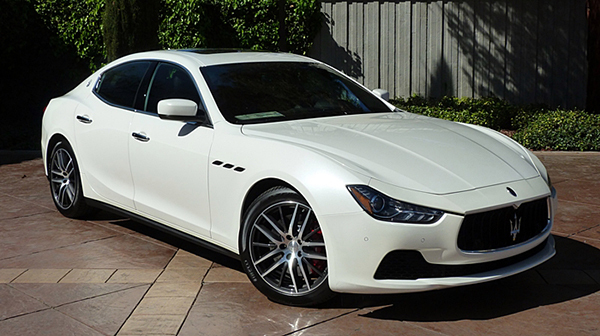 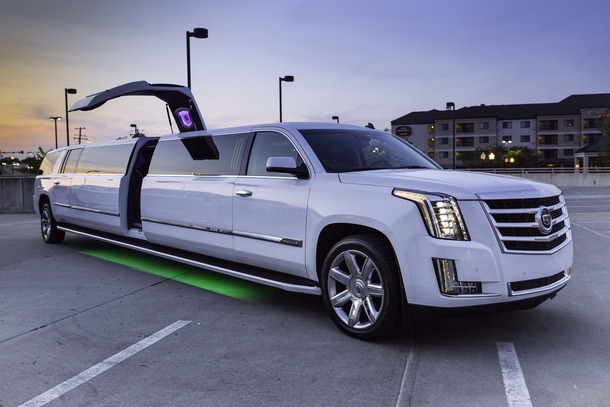 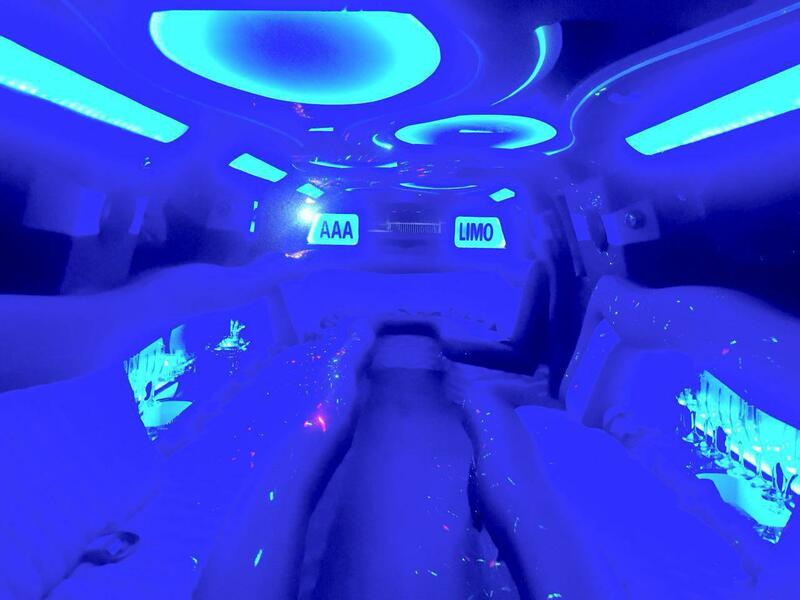 This limousine offers a sleek ride and surprisingly lively handling given its size. 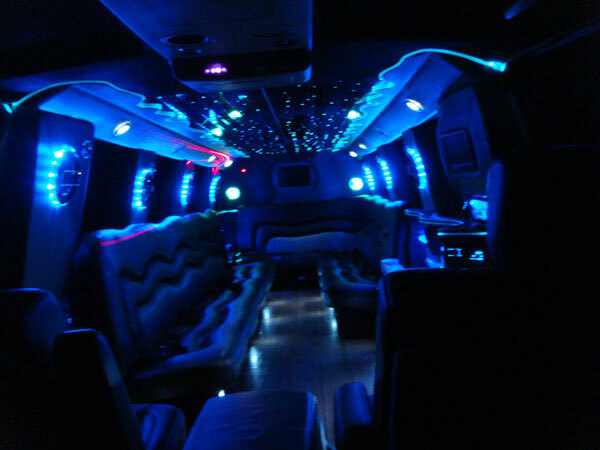 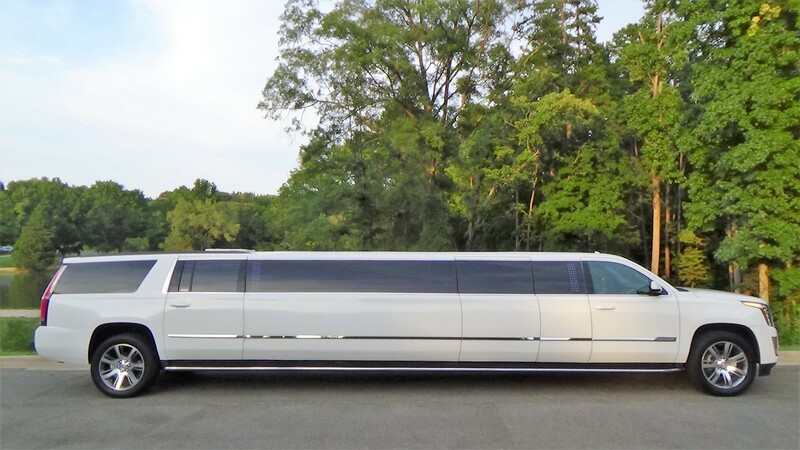 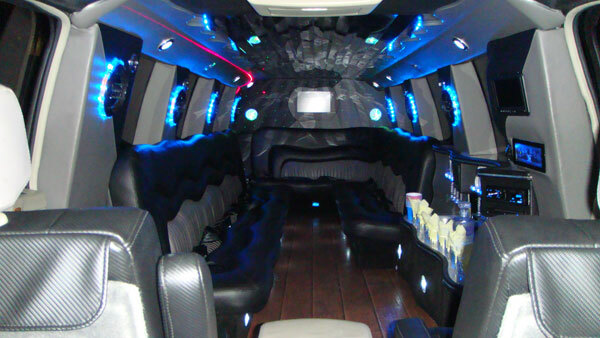 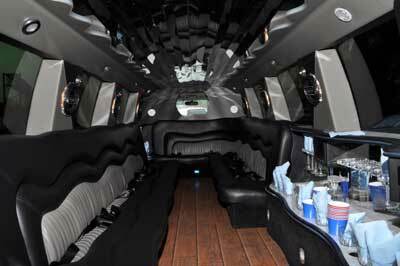 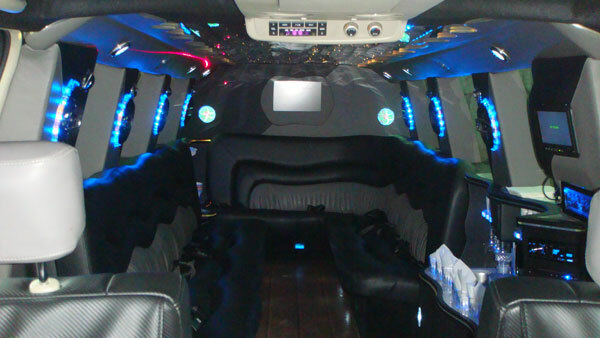 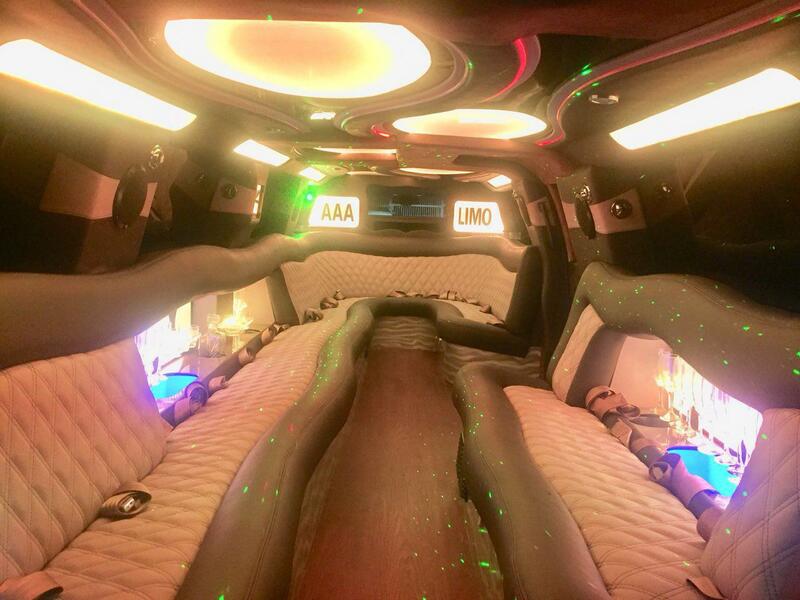 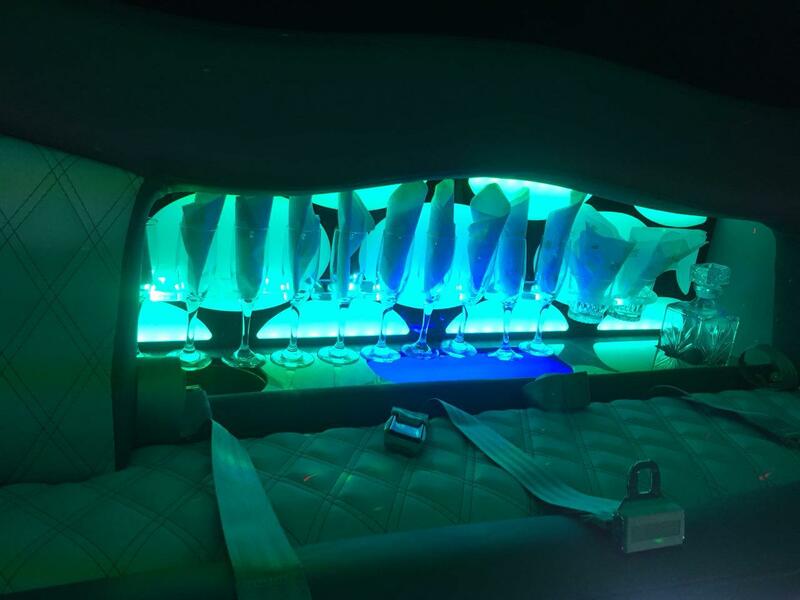 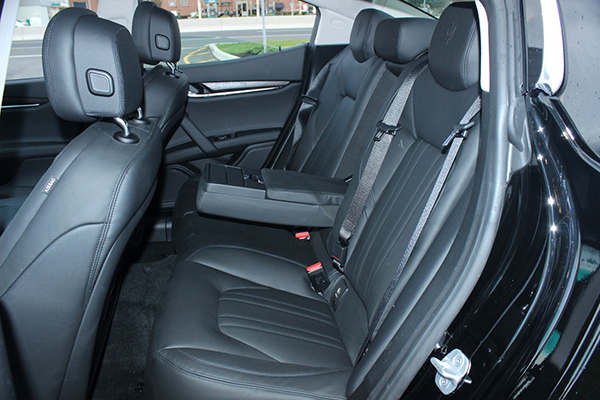 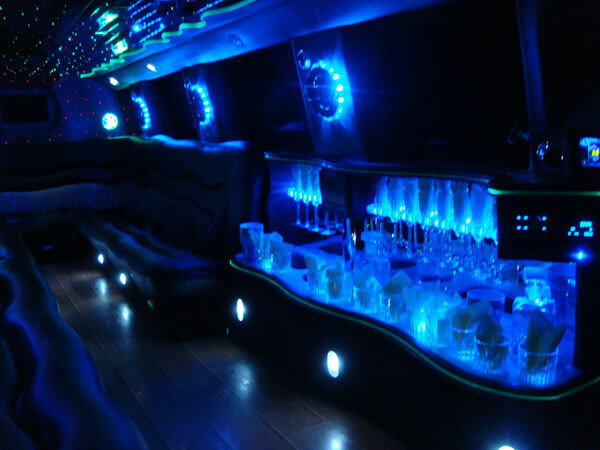 The Infiniti Limousine is also big and hefty, capable of carrying up to 20 passengers with relaxation. 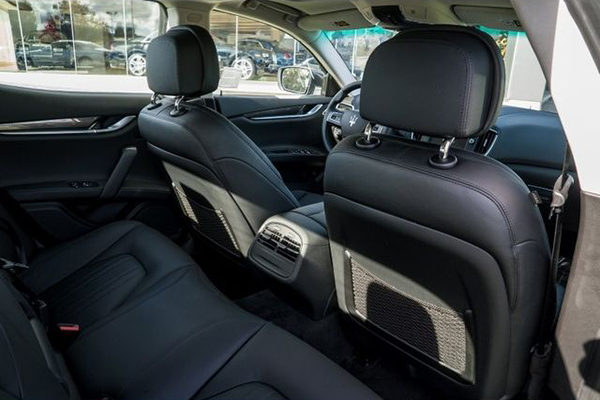 The Infiniti is the one limo that offers a gentle appearance, giving you a feeling of luxury rather than feeling like you were traveling in a truck.